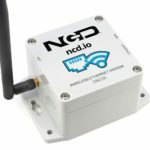 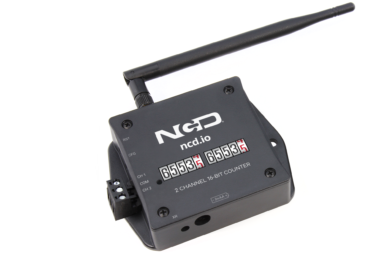 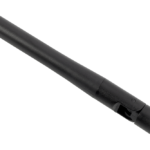 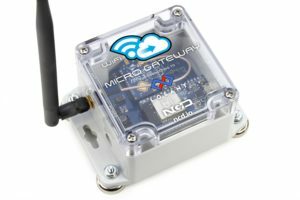 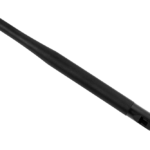 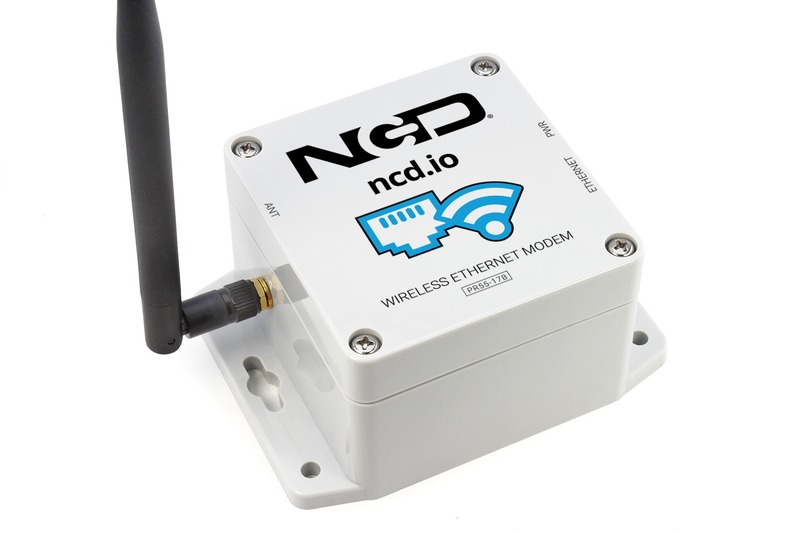 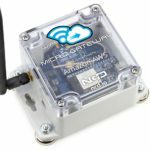 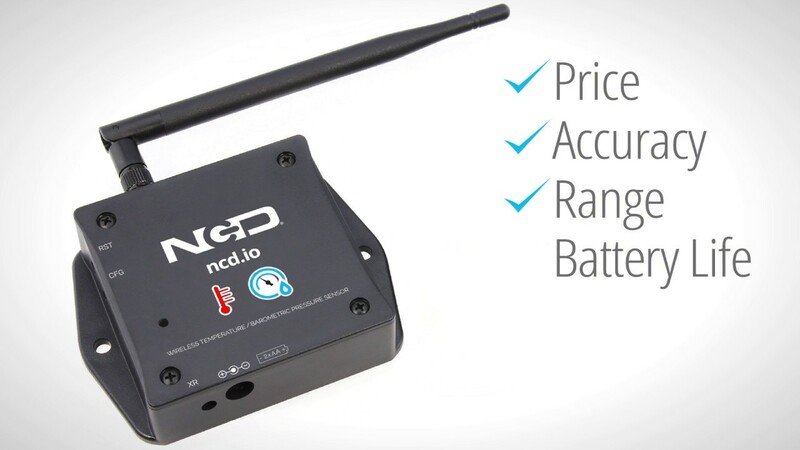 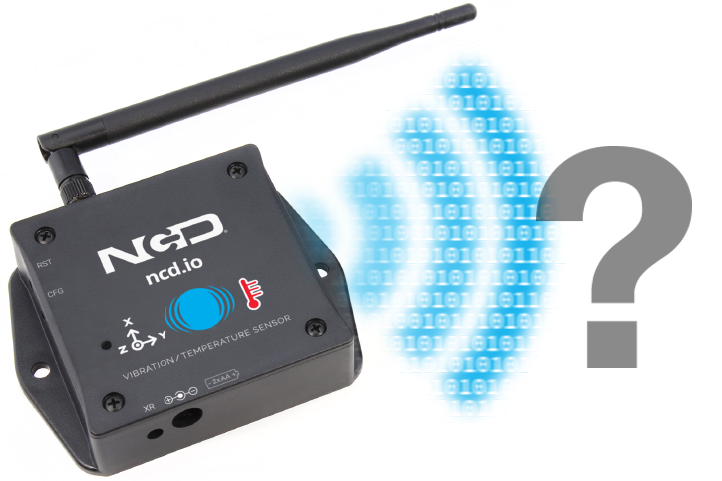 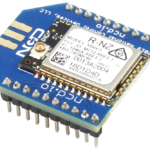 Introducing NCD’s Long Range IoT Wireless Multi Channel Wet Contact Closure Push Notification Transmitter, boasting up to a 2 Mile range using a wireless mesh networking architecture. 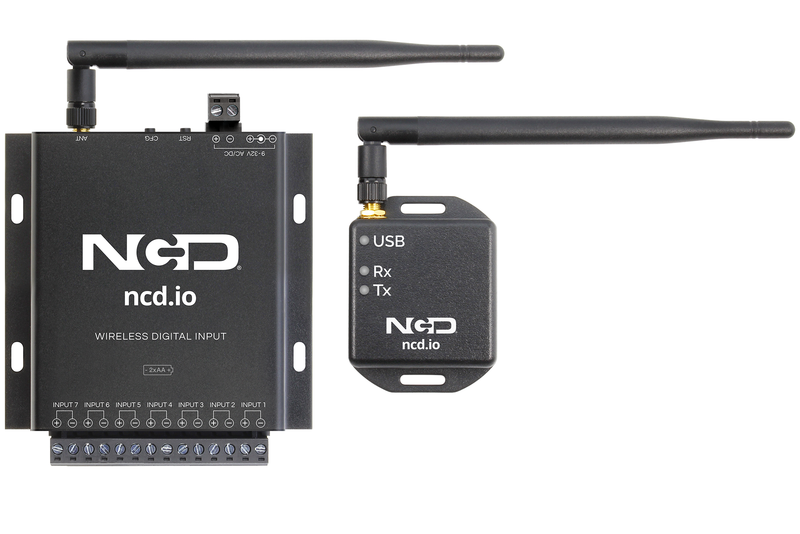 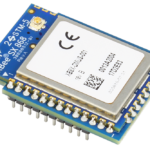 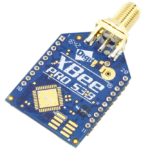 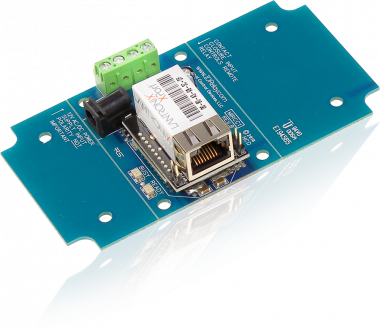 This IoT Wireless Multi Channel Wet Contact Closure Transmitter detects up to 7 Digital inputs with low latency. This Long Range IoT Wireless Multi Channel Wet Contact Closure Push Notification Transmitter is capable of detecting DC as well AC voltage inputs. 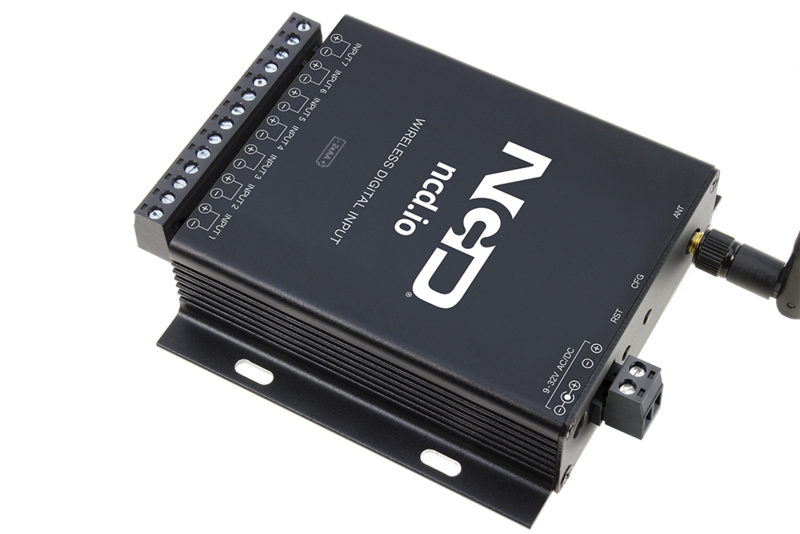 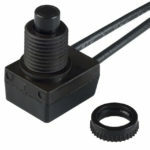 The input voltage range is 2.25V-32V, all inputs are optically isolated. 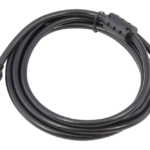 A voltage input within this voltage range indicates a contact closure status. 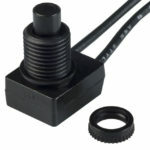 Voltages below 2.25V will indicate a contact closure open status. 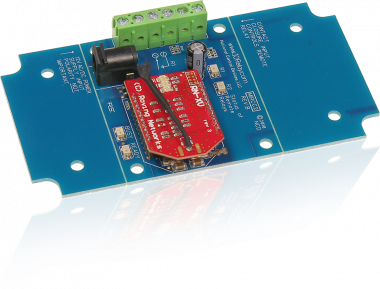 When a change on any of the 7 inputs is detected, this device will send out a frame repressing the status of all inputs, then goes back to sleep to minimize power consumption. 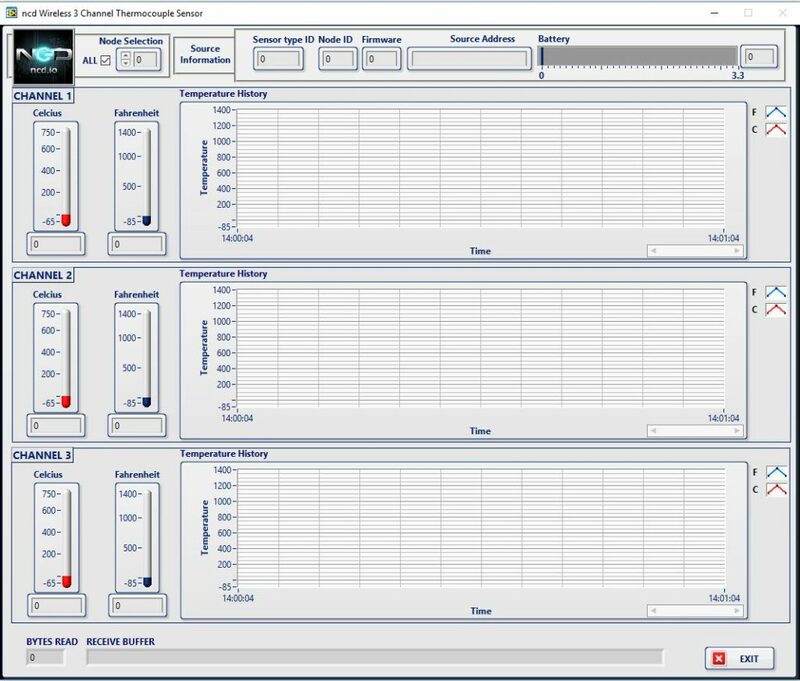 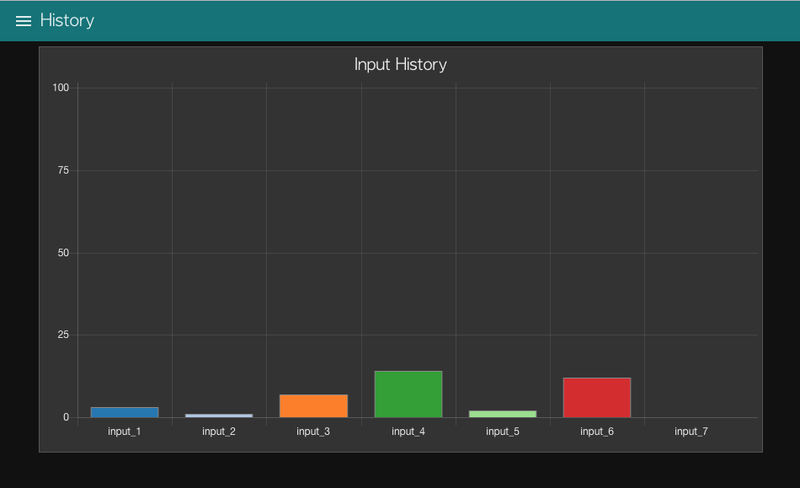 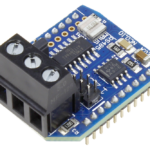 Optionally, user can also set a sleep duration which will make sure that the sensor wakes up after a certain time and sends out a frame even when no Voltage input is detected. 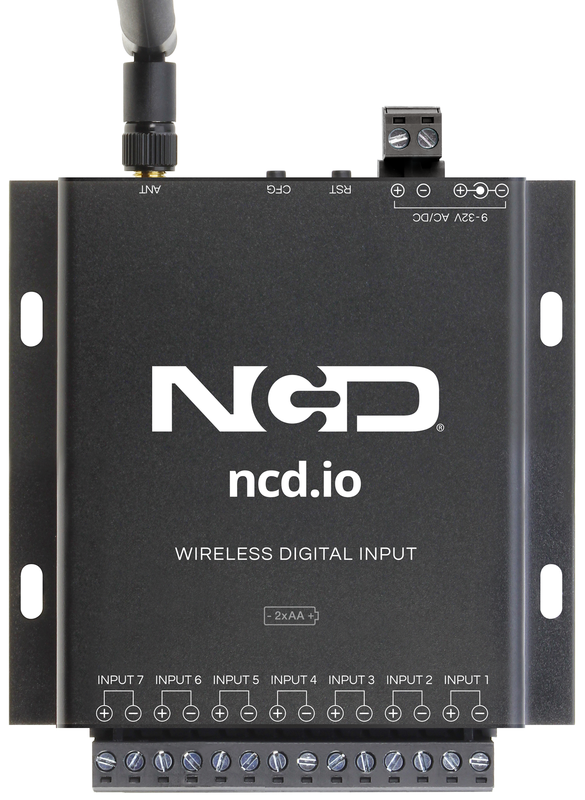 This device is frequently used push notification applications. The IoT Wireless Multi Channel Wet Contact Closure Transmitter can be powered externally or use built in batteries. 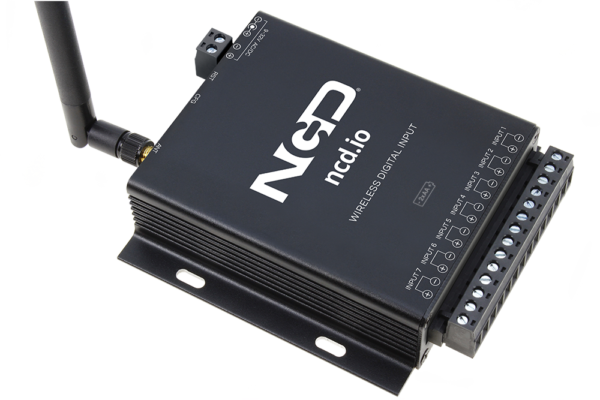 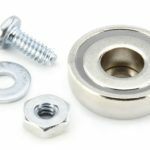 This device includes a voltage detection switch, automatically switching to batteries if external power is lost. 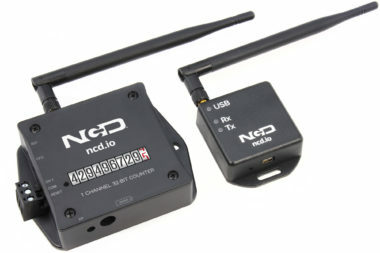 The data packet includes system voltage information. 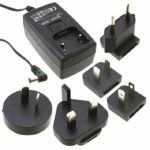 System voltage values of 1,000 or higher indicate external power it working. 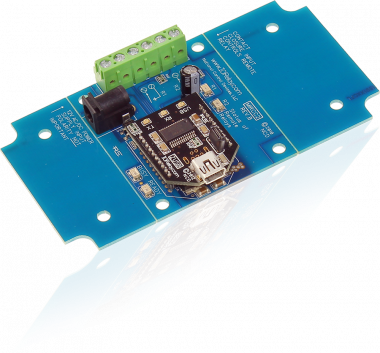 This device sends data when a on/off change in voltage on any of the inputs is detected.